Artistic creations don’t have to be confined to your walls. 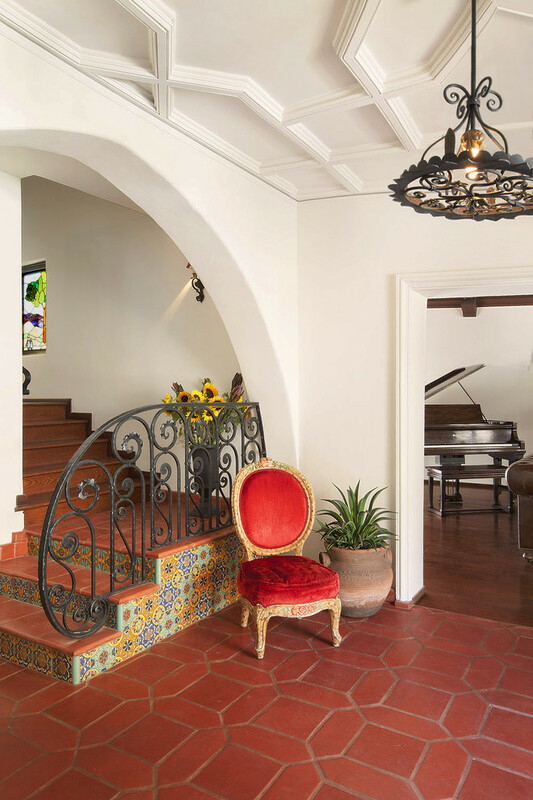 When it comes to your house, there are plenty of ways to infuse beauty and design within every part of your personal space. 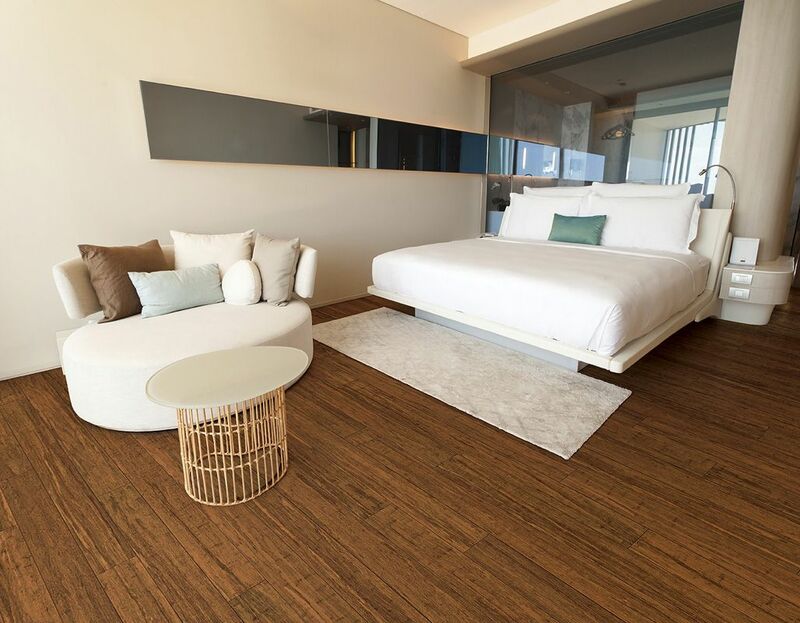 From the light fixture to the furniture, each piece of your overall vision can be accented with an artsy essence, and that includes your floors. 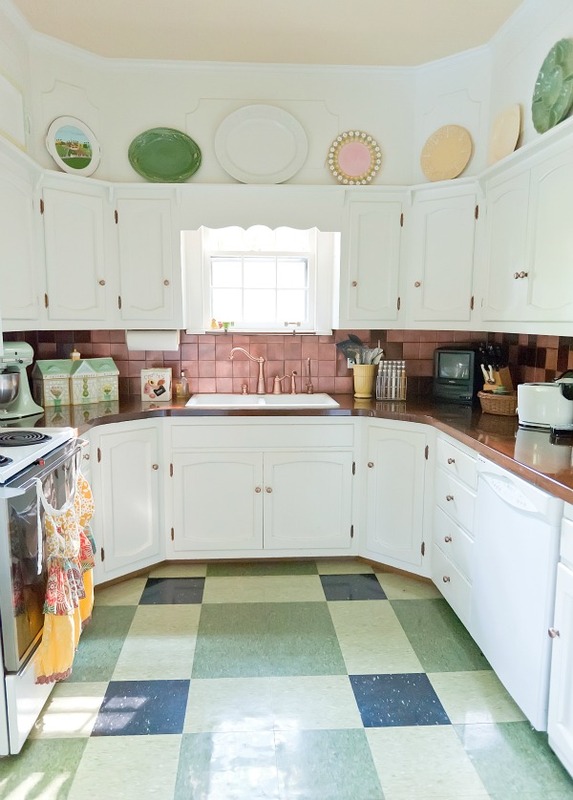 Take a peek at these beautiful and inspiring floor tile designs and see how to recreate your kitchen, bathroom or foyer into something even more magical. 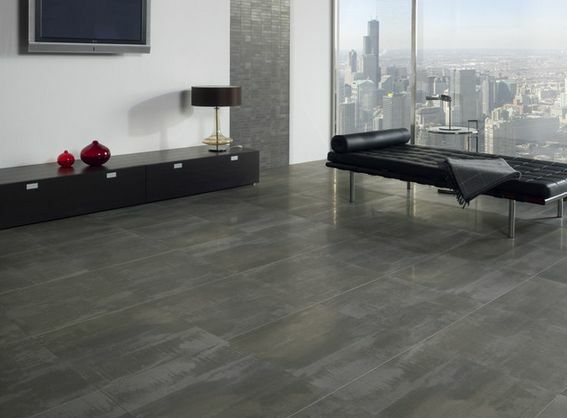 Ceramic tiles are created using clay and they can be a marvelous addition of design to your home. 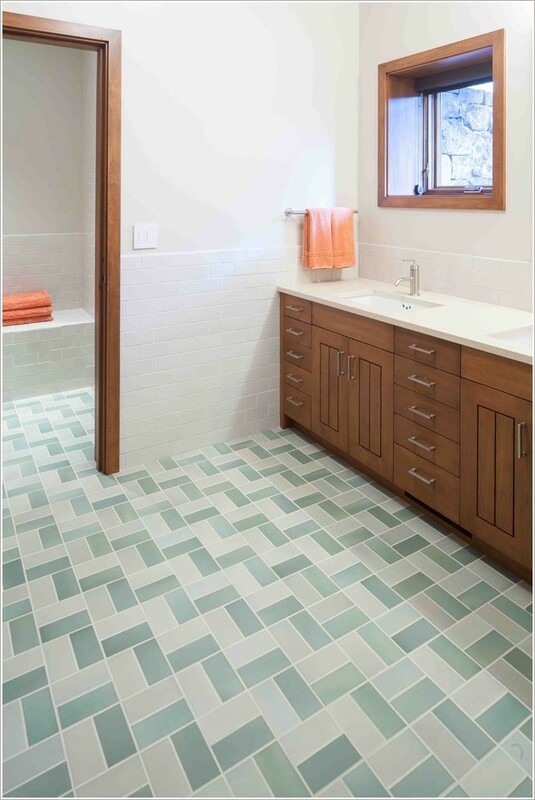 Designs are either applied on the body of the tiles or they are either laid. 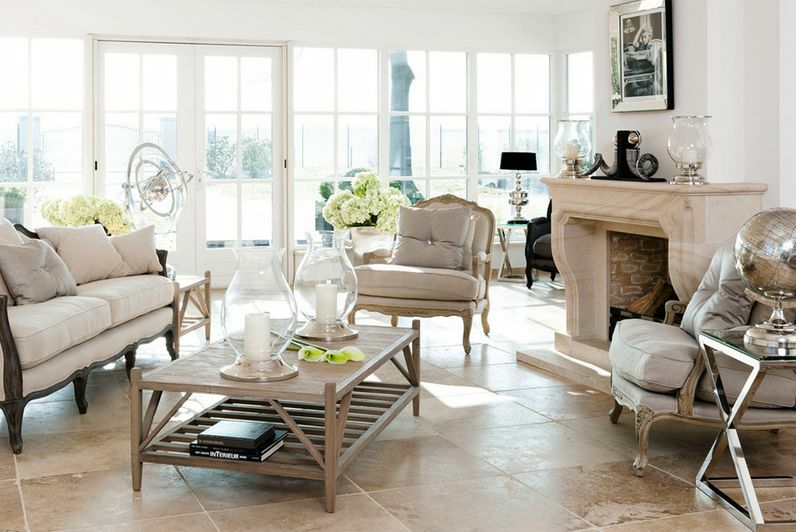 The tiles are then glazed, even though unglazed tiles are also available. The patterns with ceramic tiles are created during the installation process. 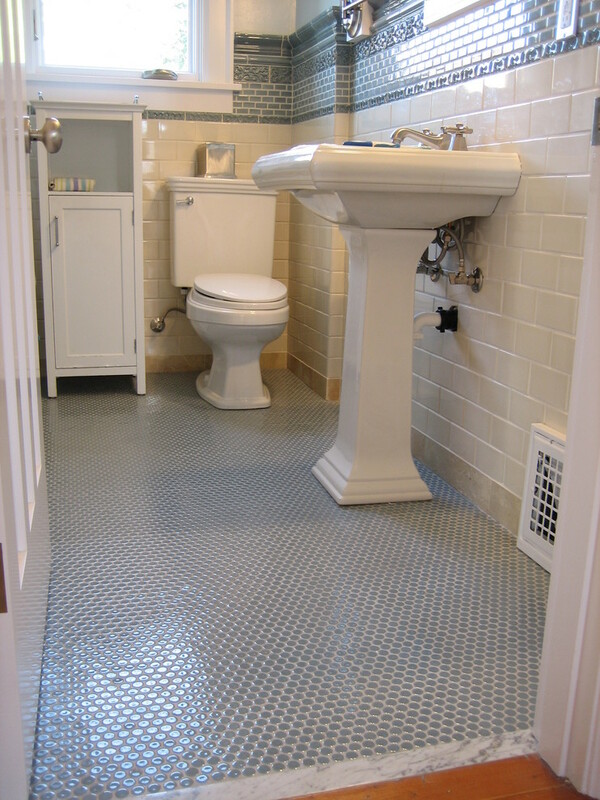 Tiles are available in a number of sizes ranging from four inch to as much as 20 inches. Most of the large sized tiles are square in shape, while smaller tiles can be either square or rectangular. 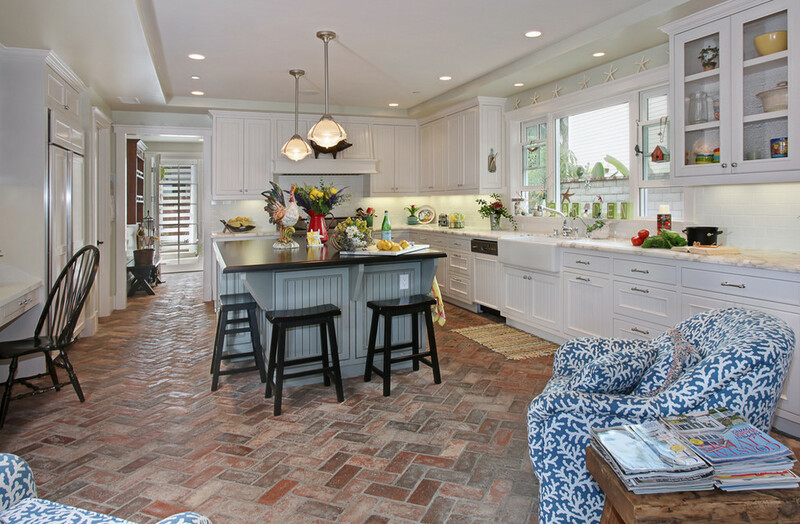 You can even go for a single tile that is laid out in a diamond pattern or in a right angle, which is known as a one-tile pattern. 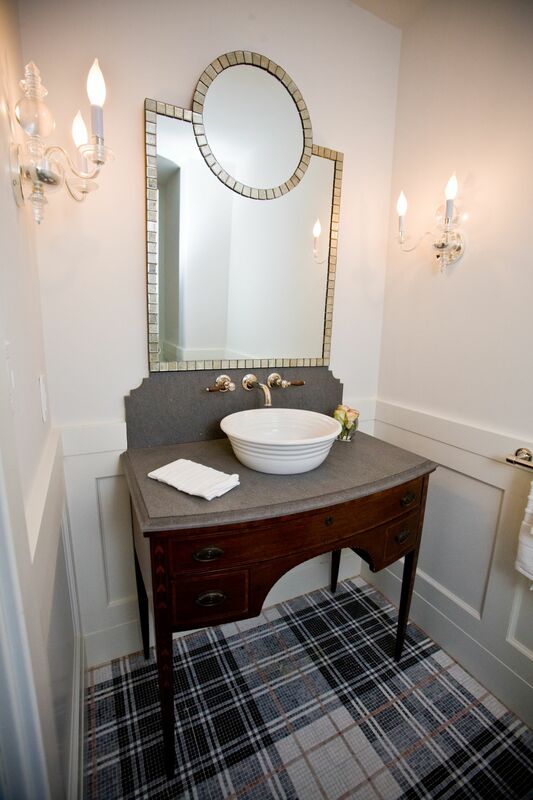 There’s something undeniably elegant about patterned tile, especially when the ornate pattern displayed on the ground is mimicked in other areas of the room, such as lighting fixtures. 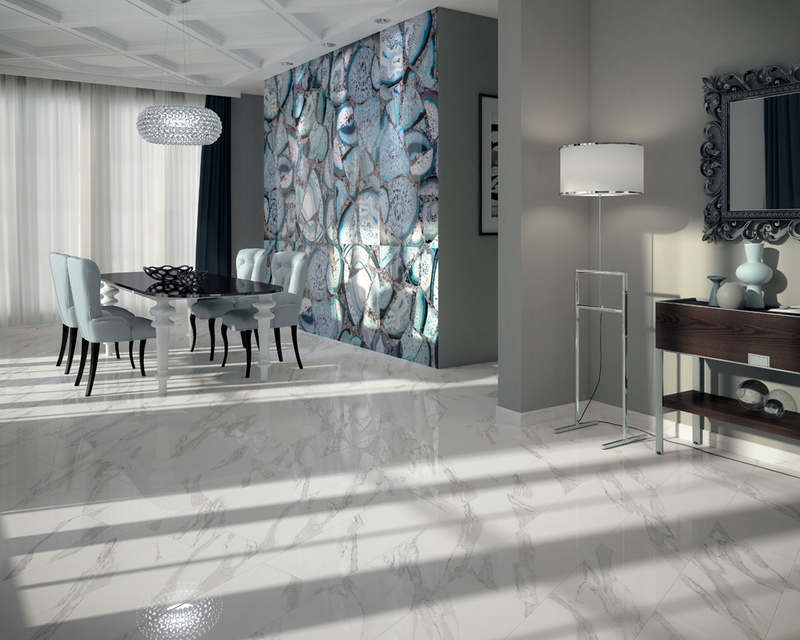 We now move into the oh-so-popular realm of porcelain and ceramic tiles. And FYI–porcelain is in fact ceramic, only more refined (making it more durable). 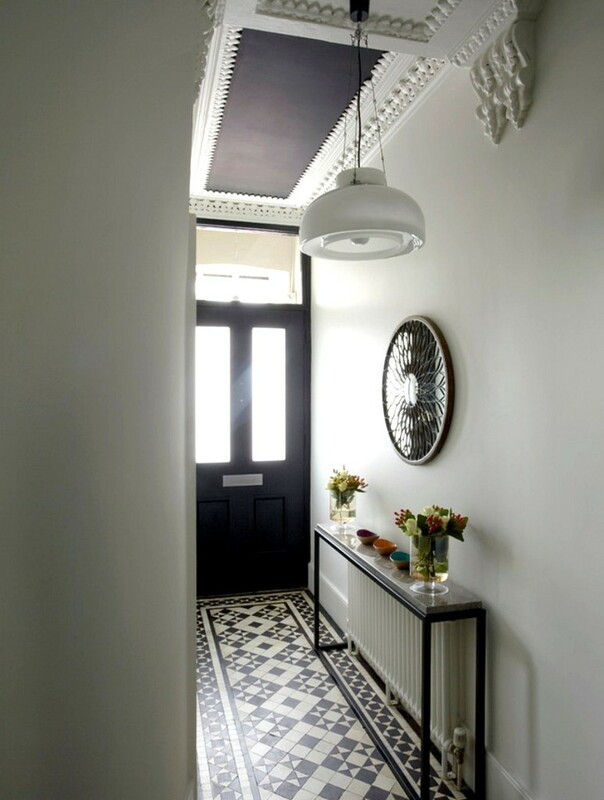 We see a similar effect in the next space, which showcases charcoal porcelain tile. 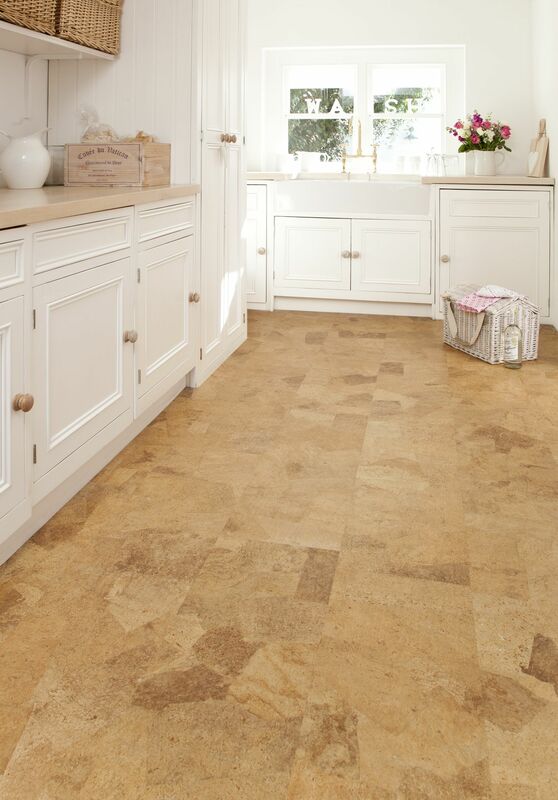 In fact, this style of flooring is available through a variety of manufacturers, such as Tile Daily.